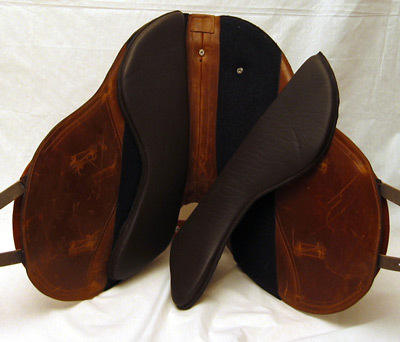 If you are looking for a treeless saddle which is high on comfort and design, then the Comfort saddle may be for you. Made in Paraguay with high quality materials they don’t have a conventional tree but are flexible whilst still being supportive. 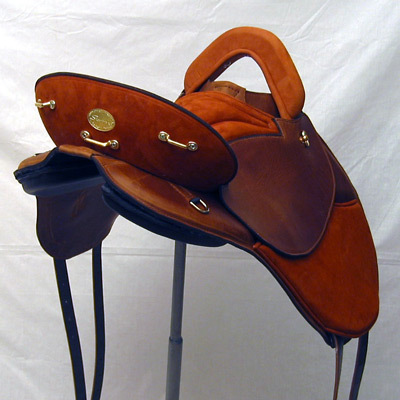 The pommel width is adjustable by changing the front arch piece. Four sizes are available – one for narrower, high withered horses, medium, wide and extra wide for the flatter back/cob type. Replacement front arch pieces are available. 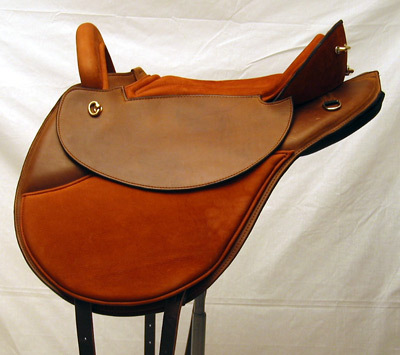 Built for comfort and stability, the saddle is ideal for distance riding and hacking whilst giving the rider extra security with the built up cantle and pommel and soft seat. The panels are attached via Velcro to allow adjustments for different back shapes. 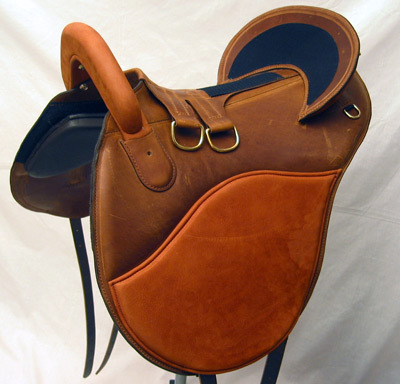 The seat size is 16 inches from front to back and can be reduced by about an inch by moving the cantle forward. Dual stirrup attachment positions to cater for all riders. Also featuring a v-belt girth arrangement for extra stability. 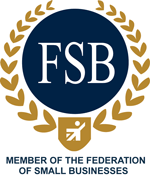 To place your order please visit our online shopping pages. 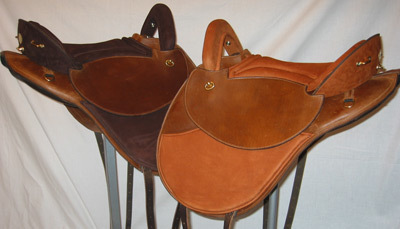 The Startrekk Comfort saddle, shown here in brown.